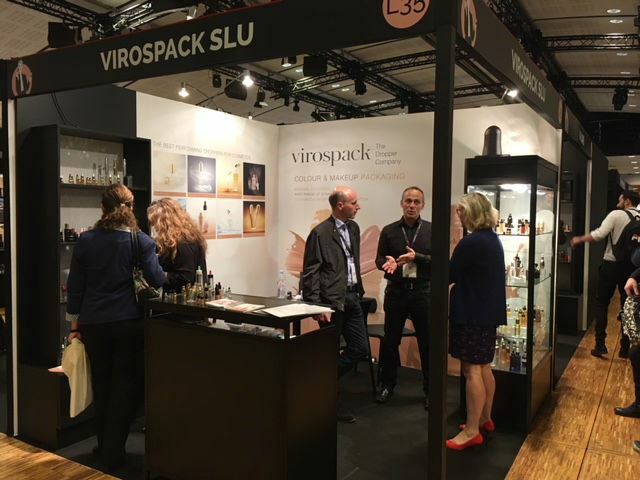 The recent edition of MakeUp in Paris proved once again to be a successful event for Virospack. The company attends the professional show every year, setting trends in solutions for make up. 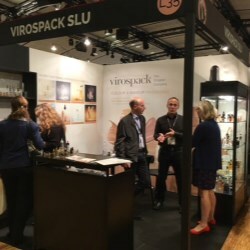 Customers, brands and colleagues at Booth L35 saw Virospack's wide range of standards that are easy to customize as well as its developments for foundations and blushes - two categories that have evolved in formulas and fluid textures, whereby droppers prove to be the best packaging as the level of coverage and thickness can be regulated depending on the number of drops that the consumer decides to apply. 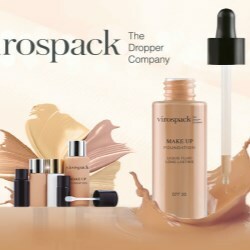 With an important investment in R&D, Virospack presented innovative proposals for the colour cosmetic market of dropper packs and spatula packs which were a hit, with spatula packs an ideal packaging choice for samples or product testers for use at beauty counters.